TeamDev Blog: It's Official – JxBrowser 6.0 is Released! It’s been almost a month since JxBrowser 6 Beta was released. Our long-term and new customers sent us valuable thoughts and comments on it. We would like to thank all of you. We really appreciate your help in making JxBrowser better. Using your feedback we significantly improved JxBrowser 6 since Beta release. 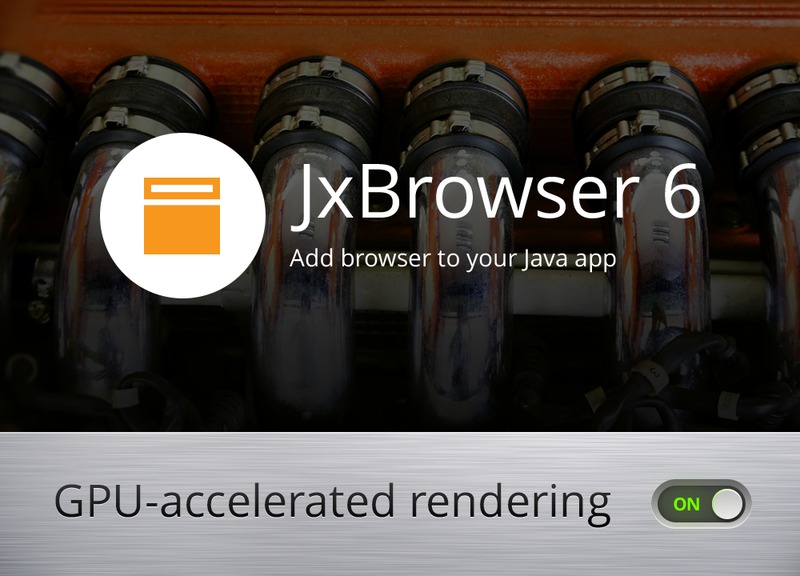 Today we are happy to let you know that official JxBrowser 6.0 version is available for download. Take a look at the full list of changes in JxBrowser 6.0 on this page.